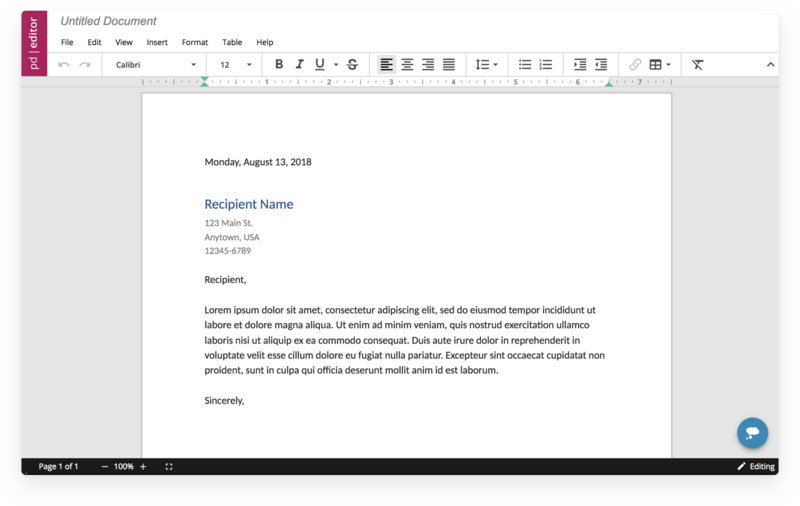 Meet the world's most powerful web-enabled document editor for your application. 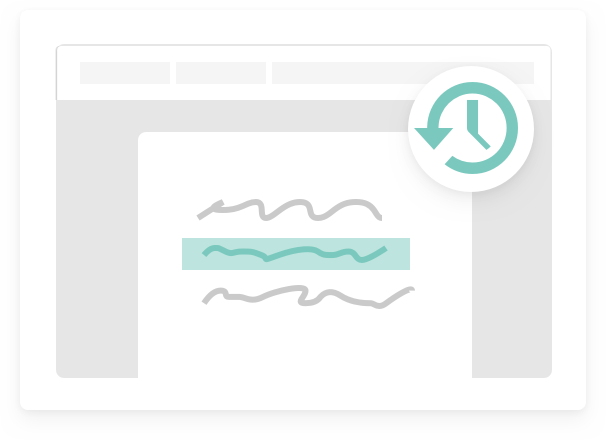 Match the UI to the look and feel of your application and company’s branding and customize the interface. Compatible with any platform or language. Integrate into CRM, CMS and project management platforms. Flexible Cloud and On-Premise deployment offerings that are scalable to your business needs. Never again lose control of your documents by either emailing drafts back and forth or requiring a document to be downloaded edited then uploaded. 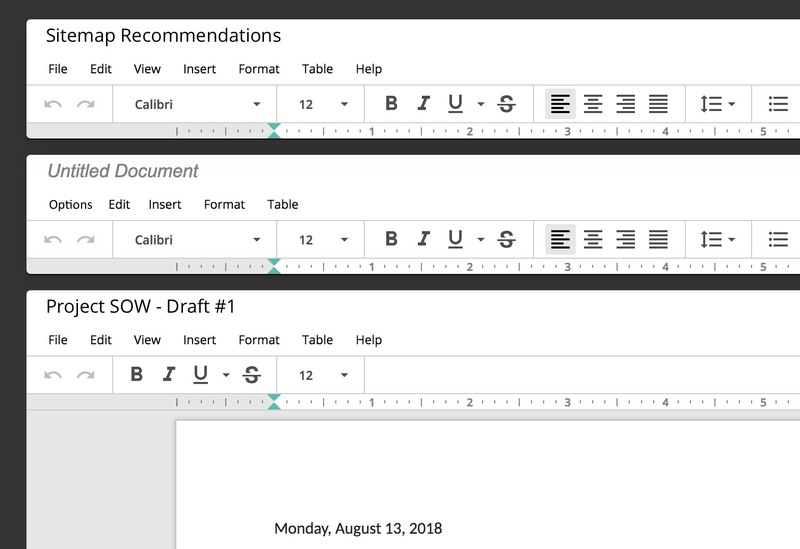 Users can complete all edits on the same document in one place with no downloading! 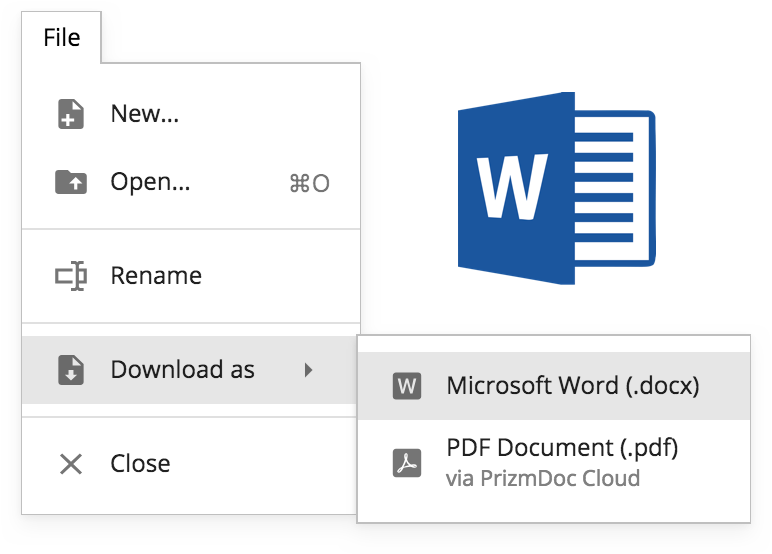 PrizmDoc Editor is a white-labeled product, you can remove all reference to PrizmDoc on the UI. 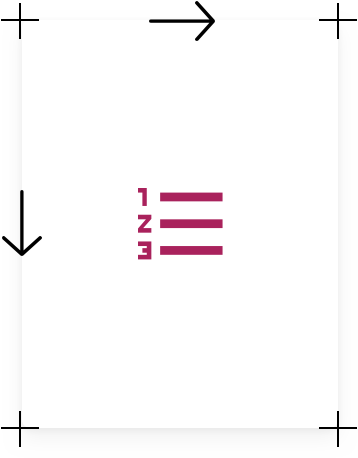 Configure the stock interface to group and organize menu items to suit your application. 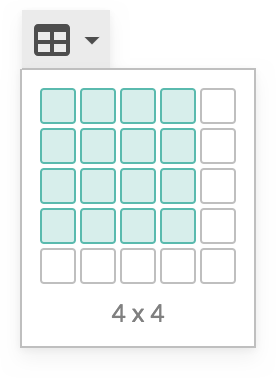 Toolbar items can be removed or reorganized, and with the addition of separators, create visual groups to suit your needs. 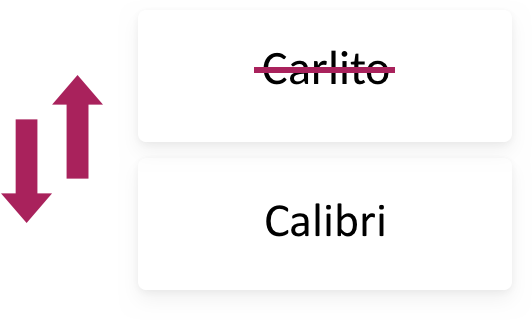 Secure editing for your .docx files. 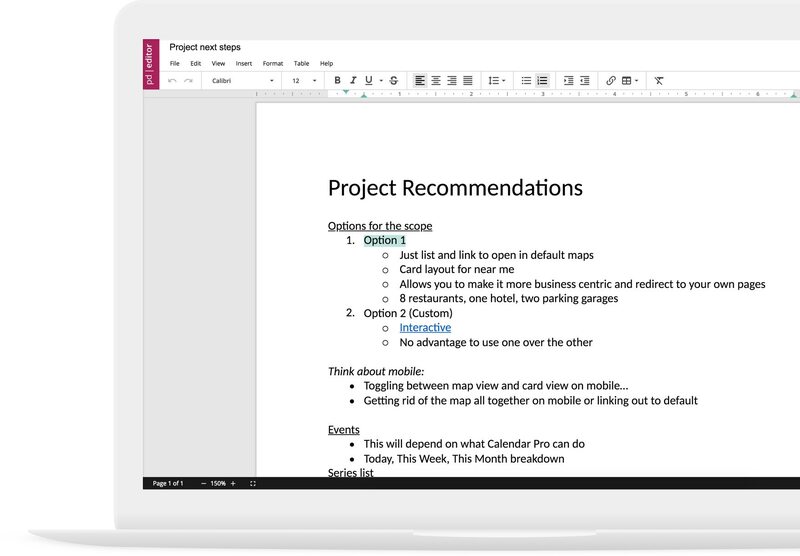 View, create, edit and collaboratively work on documents in your application. 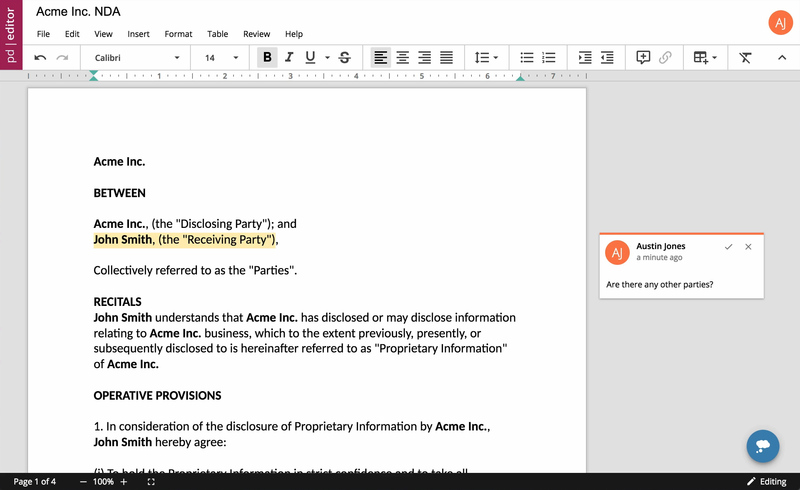 Ready to get started with PrizmDoc Editor? If you have questions about how PrizmDoc Editor can enhance your application with editing or you would like pricing information, please leave us your information and we will contact you soon.